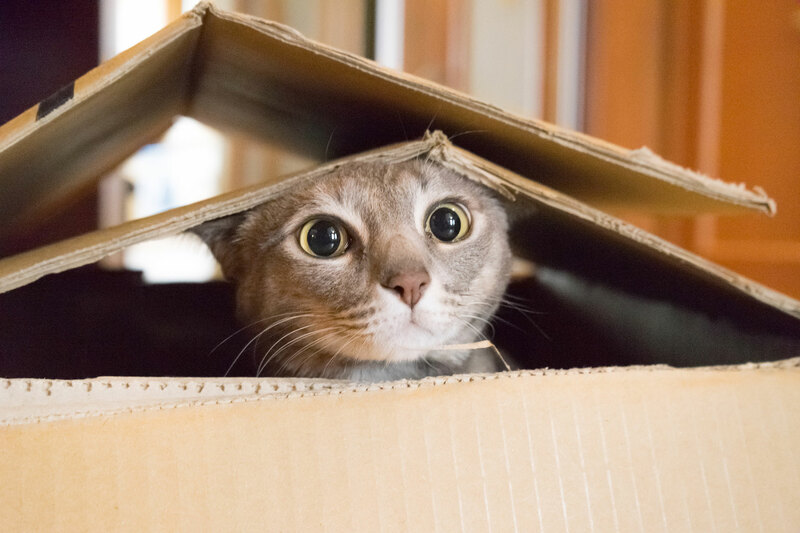 Excess International only works with the leading pet shipping experts with reputations for quality service. Will you need foreign exchange ? If you are moving with your pet overseas, will you need to exchange currency? Excess International works with an award winning foreign exchange company that will provide you with the best rates and won’t charge you for the transaction.